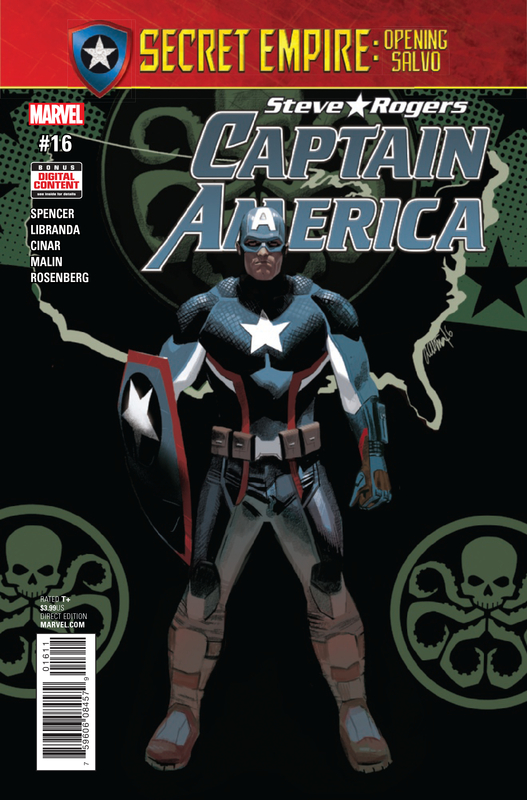 This issue is the final step before we march over into the Secret Empire book and boy is it a doozy. There is a lot going on here as they put down the last of the foundation before everything explodes. Unfortunately, they don’t always transition from scene to scene very well, making it a little hard to follow at points. Otherwise, it’s packed nature, and exciting storytelling, is going to make you want to read through it a second time. This whole story arc has been divisive, but boy has it kept our eyes open with anticipation.